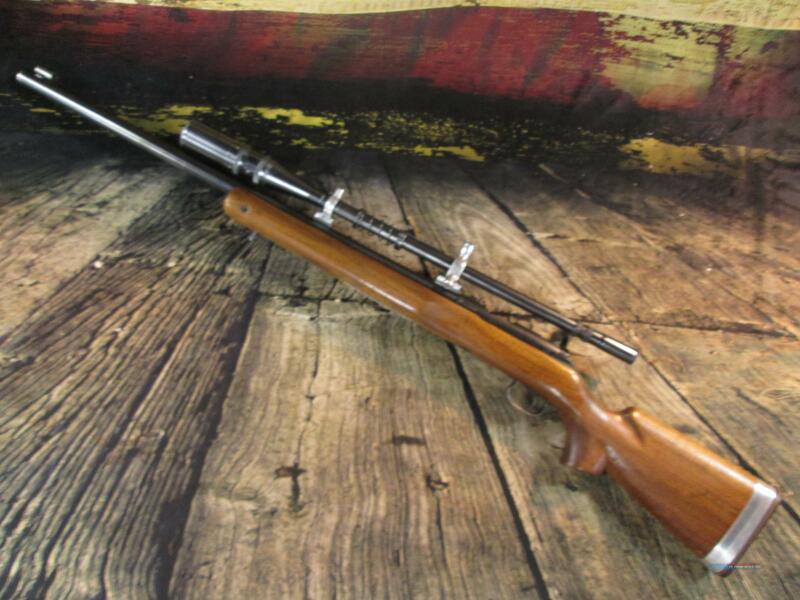 (65518) This is a used Winchester model 52 Bolt Action target rifle chambered in 22 LR. 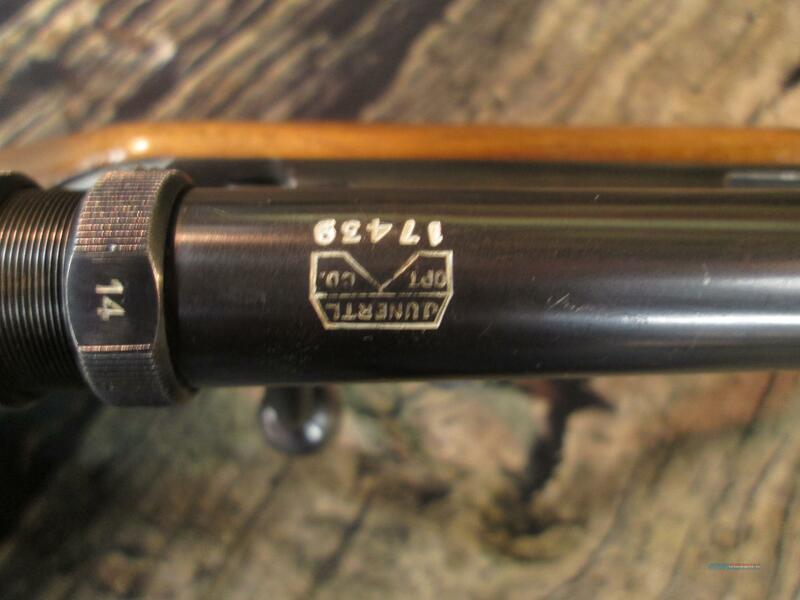 This rifle's serial number is 67640B. 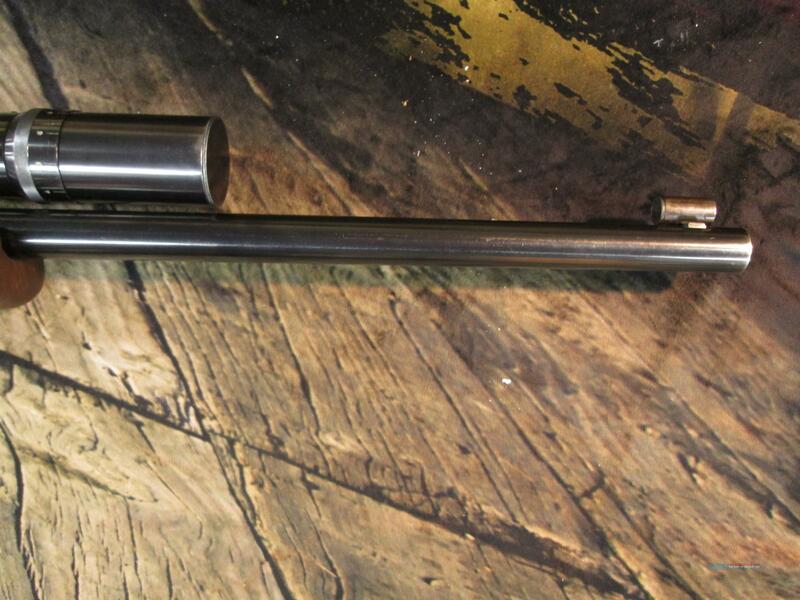 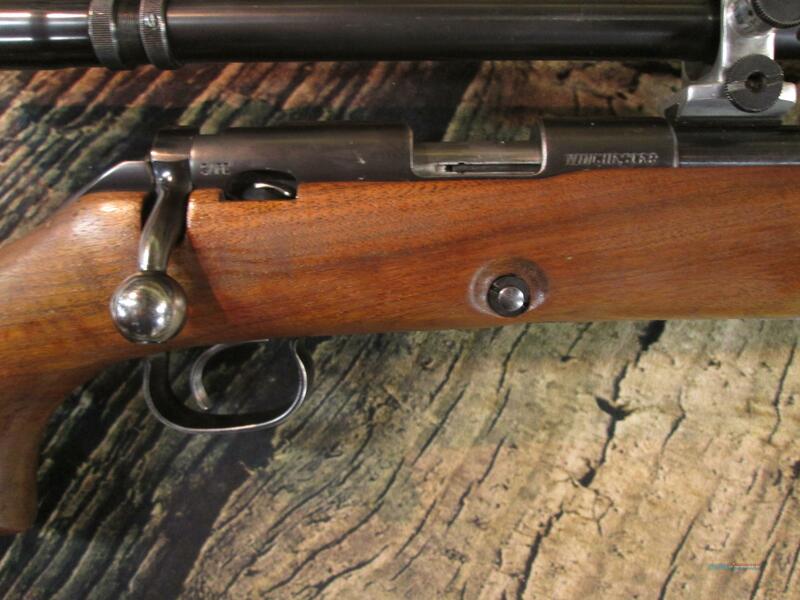 The Model 52 has been called by Field & Stream one of "the 50 best guns ever made". 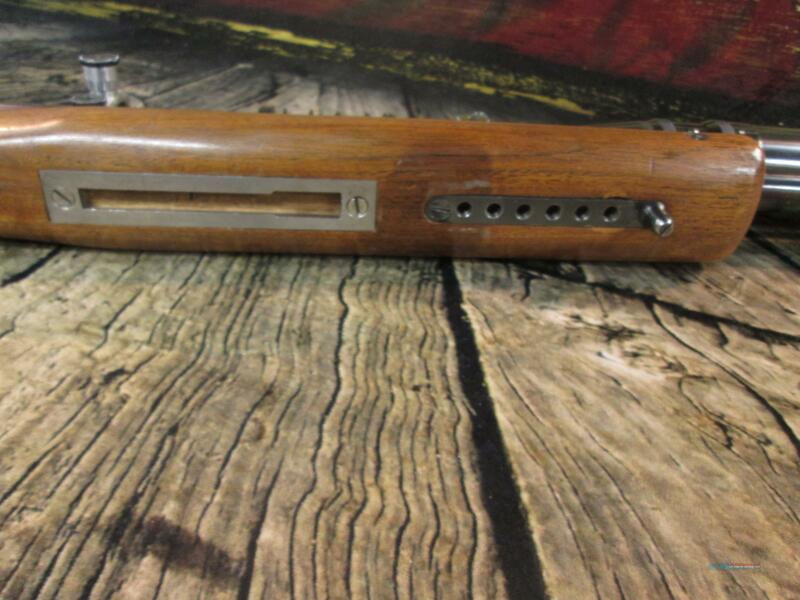 Manufactured in New Haven Connecticut. 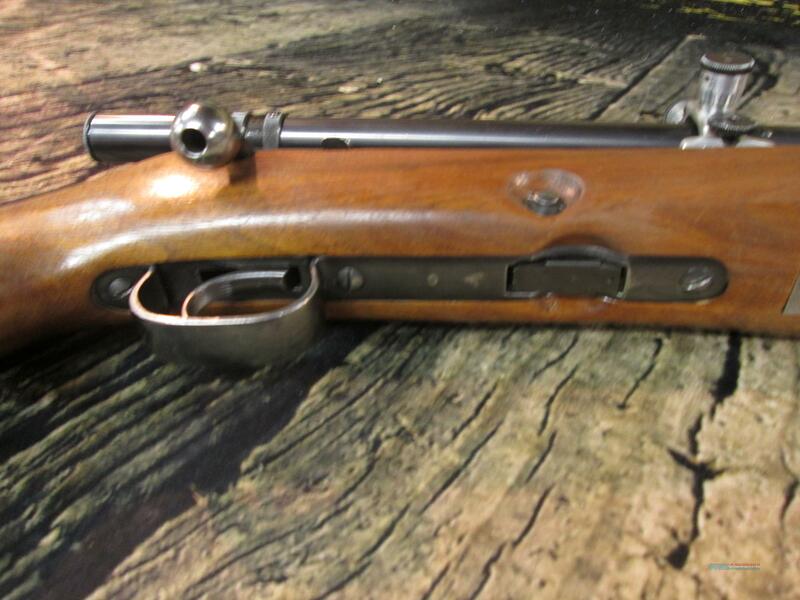 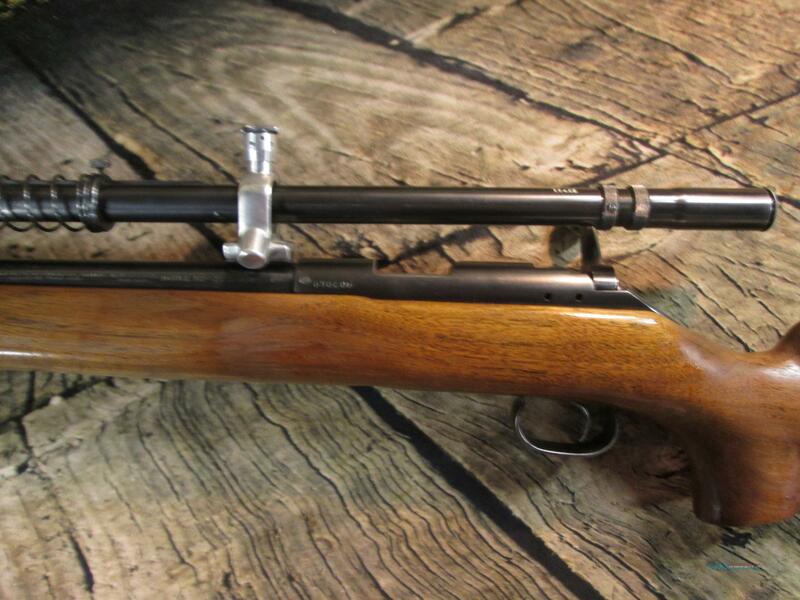 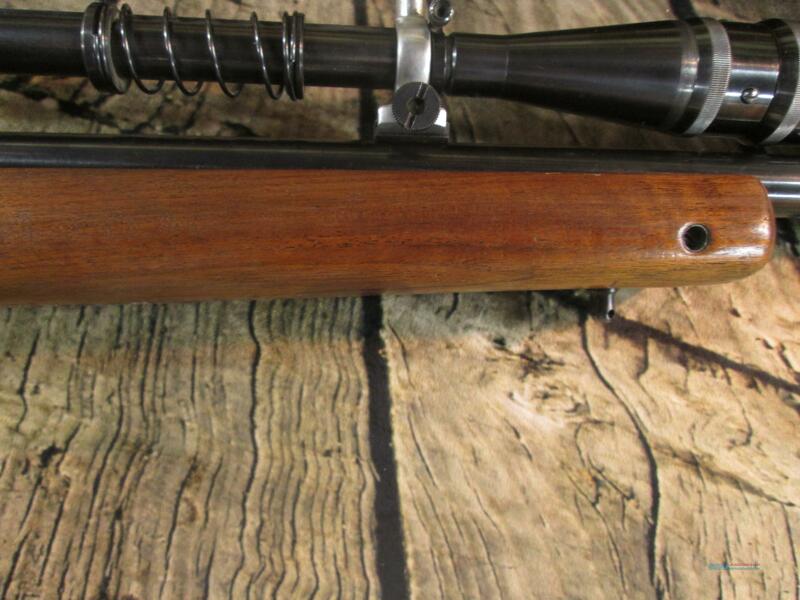 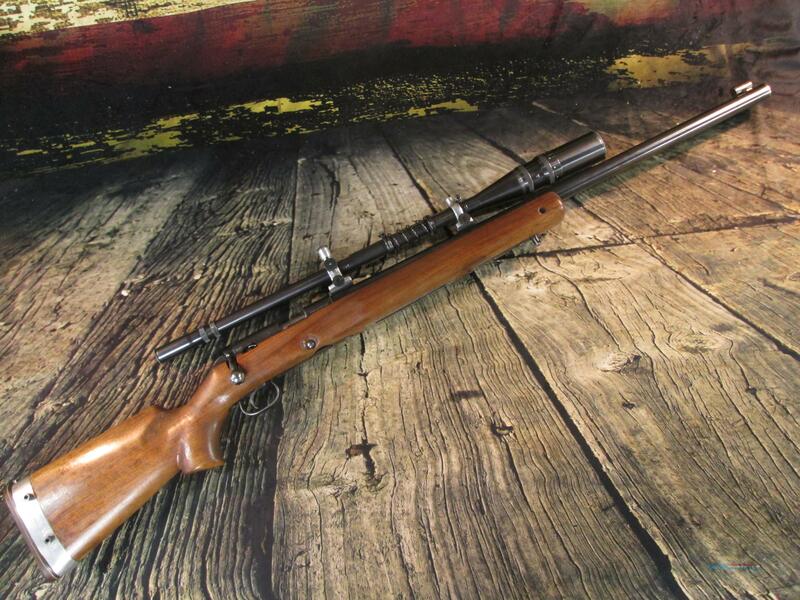 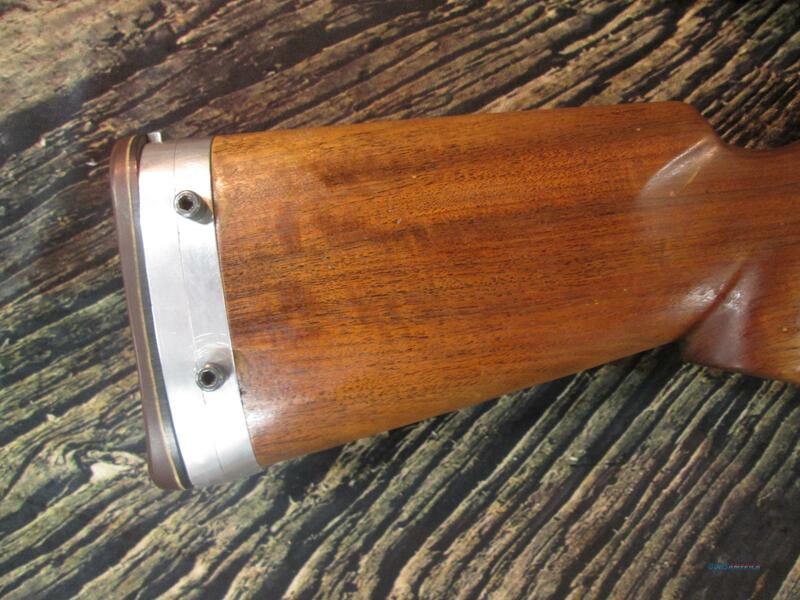 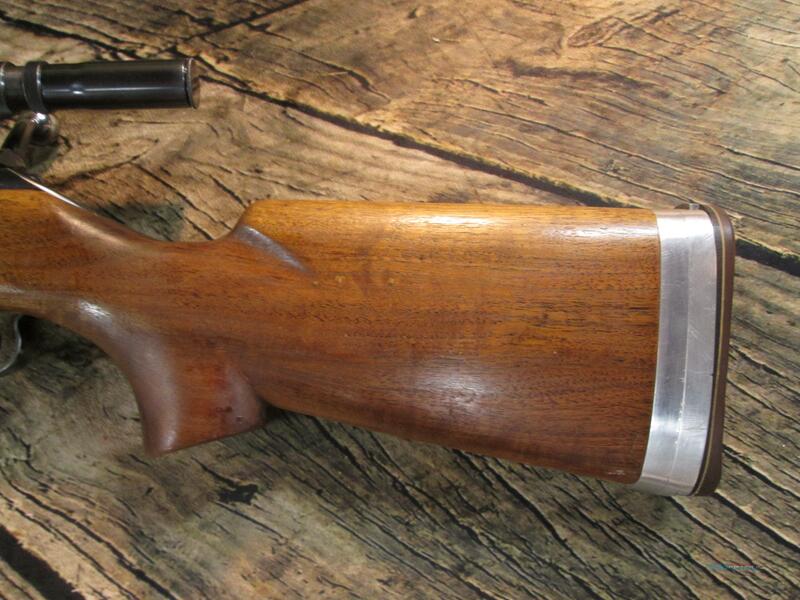 The rifle has had some work done to it over the years, see pictures for complete detail and condition. 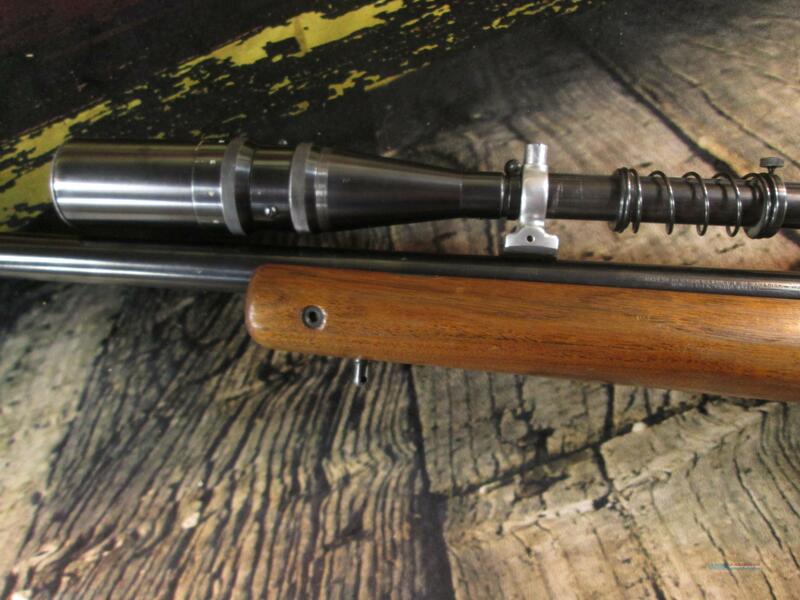 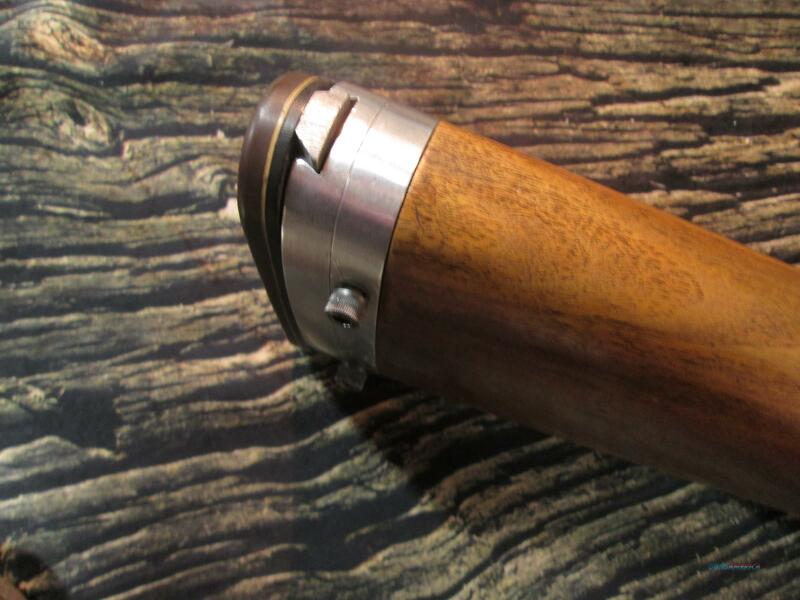 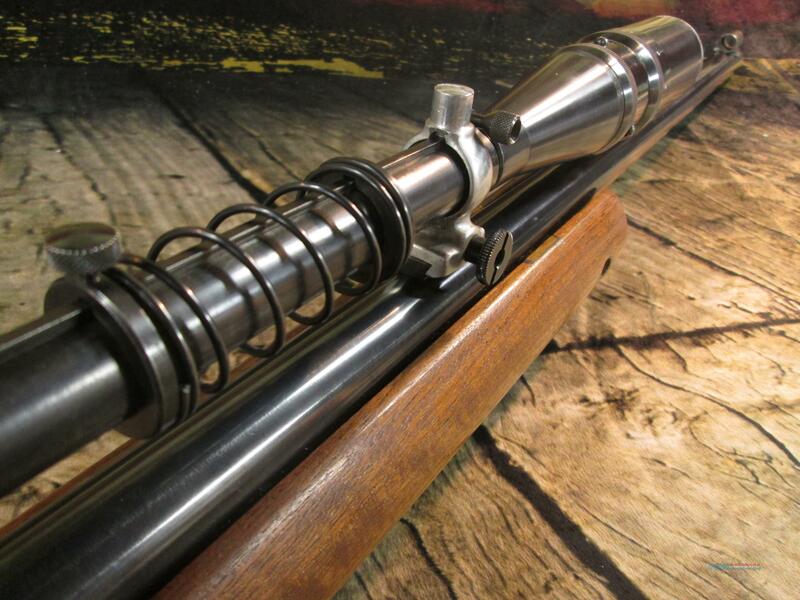 The scope included with the purchase is a J.Unertl scope with J.Unertl mounts. 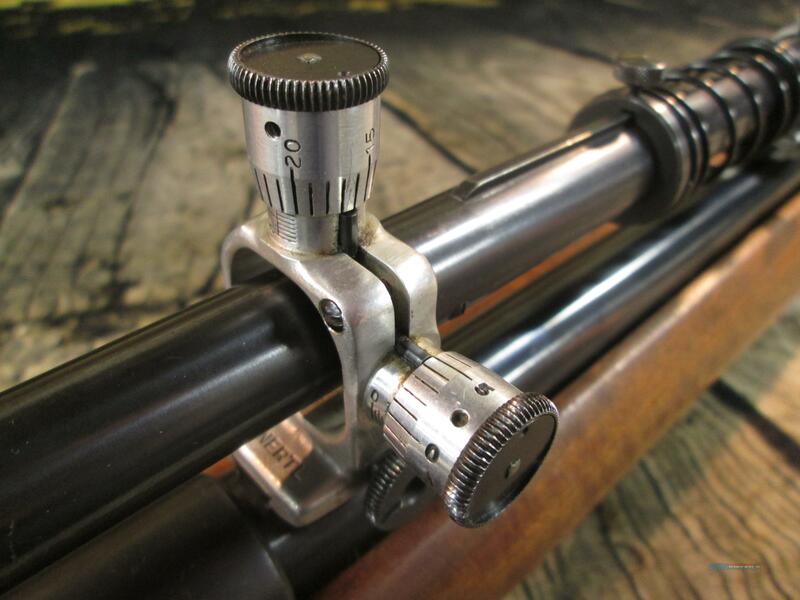 The serial number on the scope is 17439.